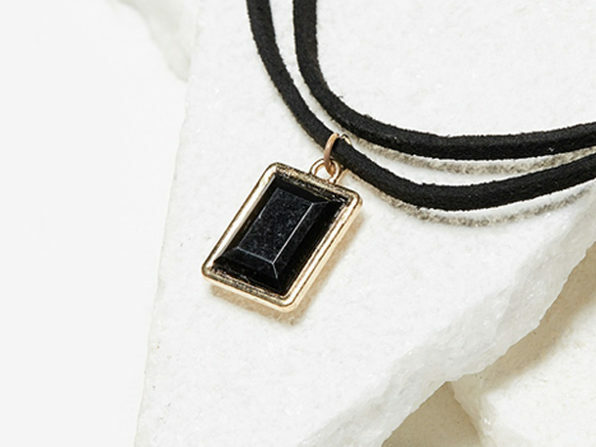 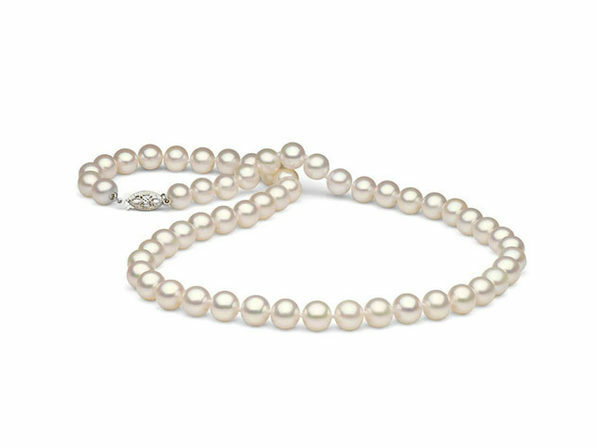 This cultured freshwater necklace is both sweetly delicate and perfectly timeless. 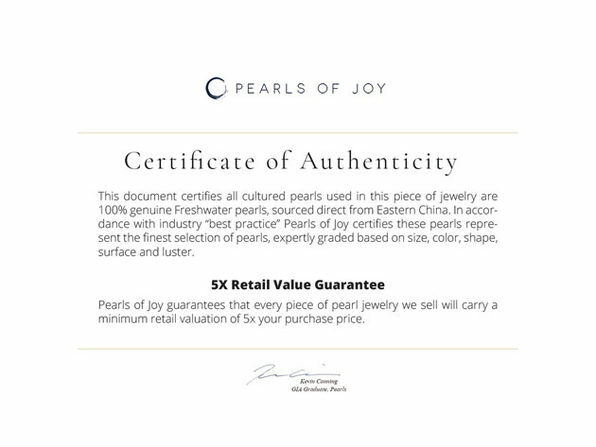 Picked from the highest quality freshwater pearls available, the featured pearls deliver bright luster, excellent matching, and a near round shape that will quickly make this necklace a favorite. 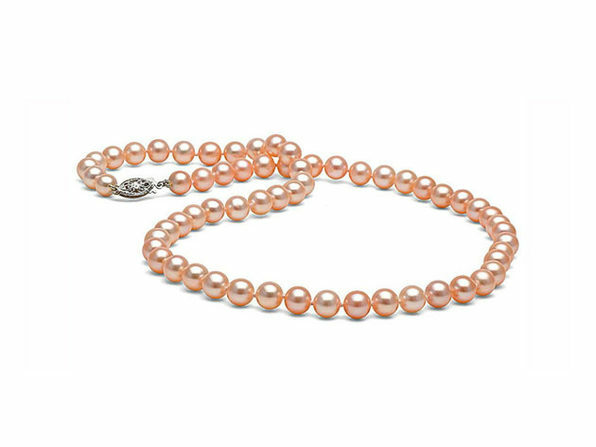 Each strand is hand-knotted between each pearl for security, strung with 100% silk thread, and finished with a customer sterling silver safety clasp. 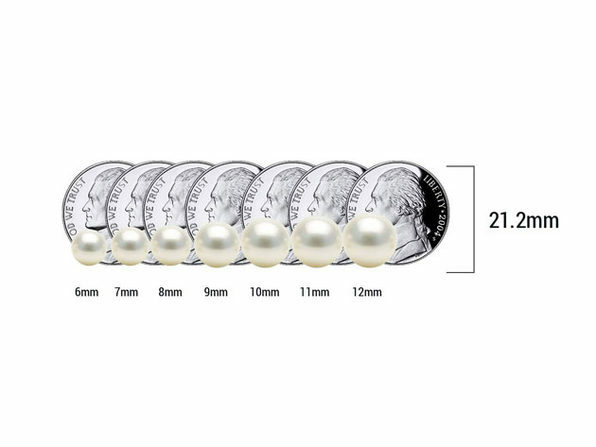 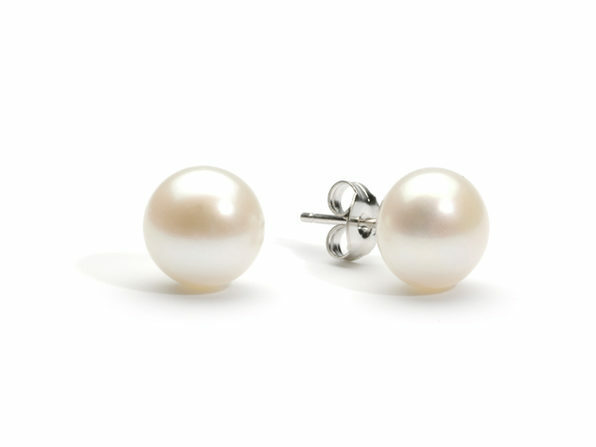 We cut out the middle-man and source these pearls directly — to deliver this gorgeous piece at an incredible price you won't find elsewhere.